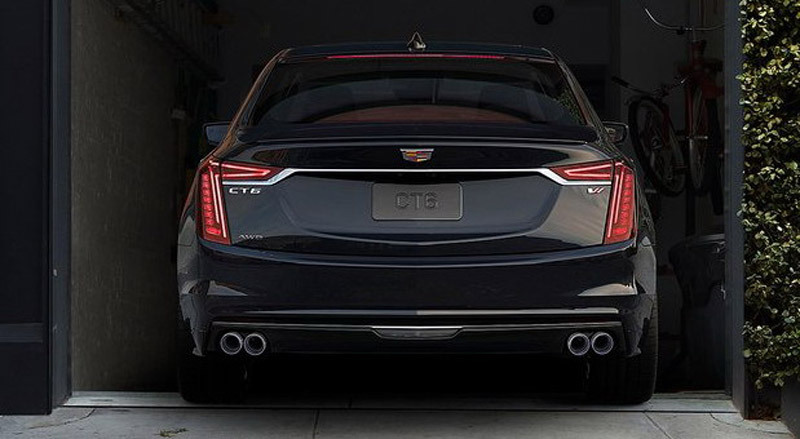 While we waiting the promotion of the new crossover XT4, Cadillac released the first images and details of the sports sedan CT6 V-Sport, the model year 2019. 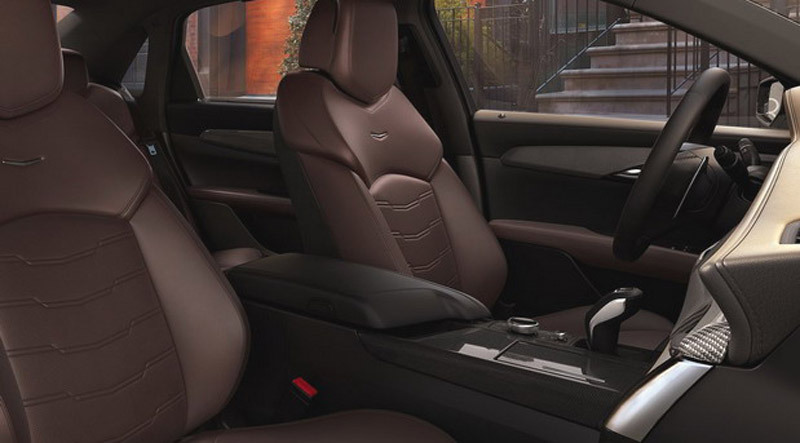 First of all, Cadillac CT6 V-Sport is powered by a brand-new 4.2-liter Twin Turbo V8 engine with 410 kW / 550 hp and 850 Nm of torque, combined with a 10-speed automatic transmission. It should be noted here that the engine also has Active Fuel Management (AFM) cylinder deactivation system and Stop / start technology. The car also features a large V-Sport compartment front grill, horizontal LED lights, Gloss Black details, a set of 20-inch V-Sport wheels and aero package. We also have to mention all-wheel drive, sporty suspension, Brembo brakes, new exhaust system with four exhaust pipes, improved control, as well as the most advanced infotainment system, voice recognition, 4G LTE connection, 360 degree Surround Vision system, automatic braking system and pedestrian detection, a system that warns of a vehicle in a dead corner, a car-care system in the carriageway, automatic parking assist, Night Vision. Cadillac CT6 V-Sport will have its premiere on March 28 at the New York Motor Show, and its price will be announced later.